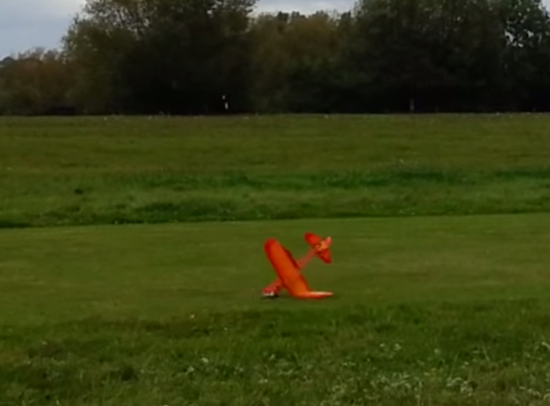 Well, the 3Doodler plane has flown again! So without further ado I would like to present the 2nd test flight of the 3Doodler plane! In the video I try to explain that the plane was flying heavy with the large battery. The original flight was made using a light weight battery I brought specifically to reduce the weight as much as possible. I had made the mistake of leaving it uncharged for too long which ended up killing the light battery, I think this is called sulfation. We only found out the battery hadn’t taken any charge when we got to the field and it was too late. So in went the heavy battery and off we went but it made the plane too heavy. Johnny 5 is ready with the new smaller battery! There was another problem with the build, when I re-mounted the nose I had done so slightly on the skew which meant the plane was always going to turn left. You can see clearly in the video that each flight attempt it pulls to the left and the ailerons didn’t have enough area or movement to pull the plane back round. Putting the wonkiness and the heavy weight to the side for a moment, the plane was much better balanced and we didn’t see any stalls like we had on the first flight. The wing shape was a definite improvement over the original and the short flight looked a lot more promising than the original test flight. If only we had the lighter battery in! The plane took quite a beating. I was surprised at how well it took the first couple of impacts and it was only the last bad impact that did the real damage. I think the long grass helped a lot with the survivability. When the plane hit the short grass on the runway the main wing spar snapped and that heavy battery played its part in crushing the nose. The damage to the nose is fairly straight forward and I needed to re-align it anyhow so not a problem. It’s the wing that causes an issue as I have to cut away the fabric to get to it. Once I get into the wing then the fix should also be easy and hopefully I can patch the fabric back up. If I don’t have enough of the same fabric I could always use some duct tape! 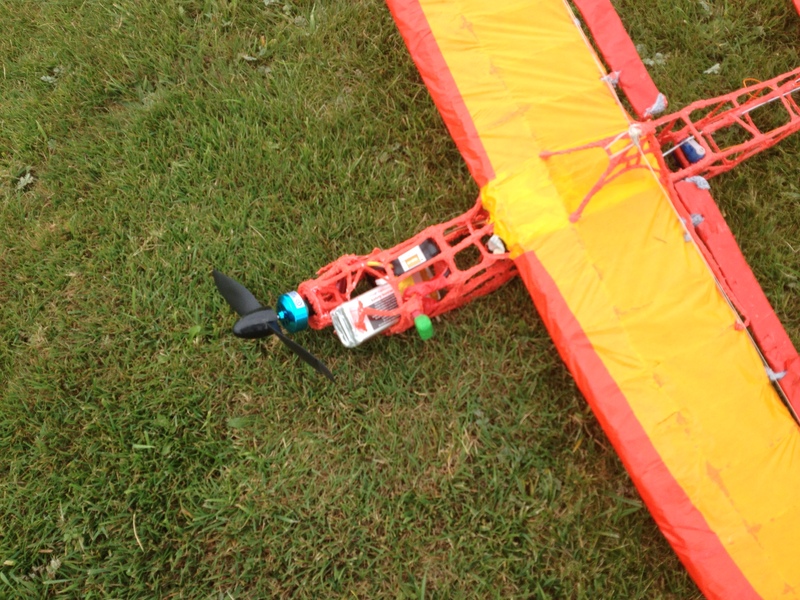 Each time we try to fly the 3Doodler plane we learn more ways to make it better. The guys as RDMAC had some good advice for me and I think if I take it all on then I would need to build a new plane! Build a better wing bigger, straighter and more aerodynamic. Simplify the tail and elevator. These do not need to have a wing shape, it only needs to control the airflow so can be a flat surface. Improve the ailerons, the ones I have built are too small and don’t have enough movement. That’s about it, basically a new wing and a new tail and remake all the control surfaces… It’s sounding a lot like a new build to me. 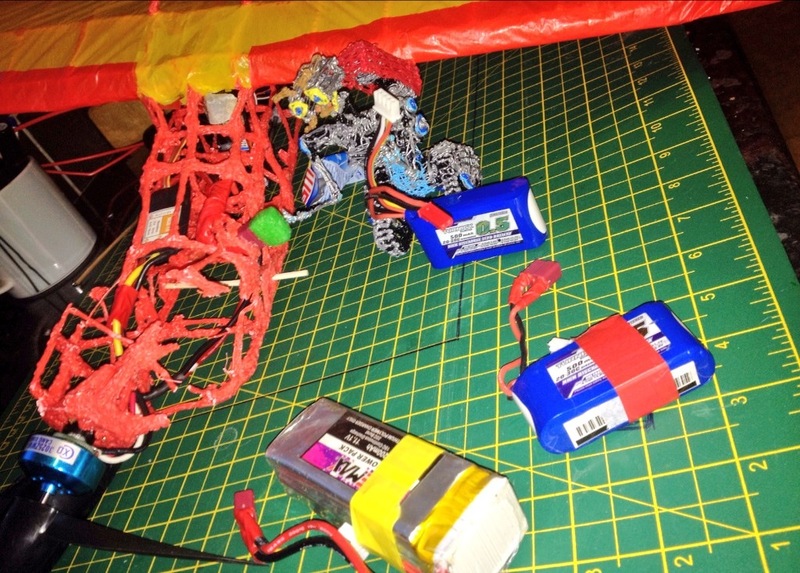 I am going to try to make the repairs to the plane as it is and fly it with the lighter battery. 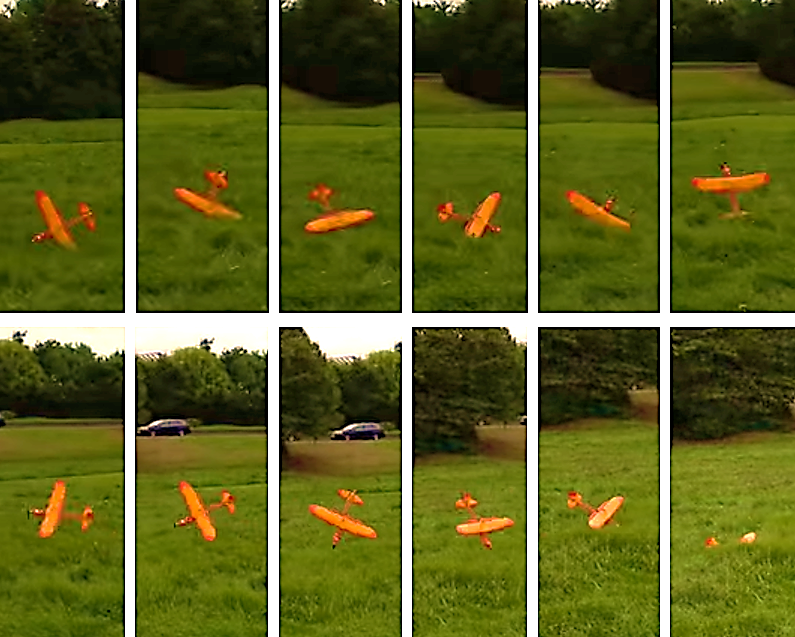 I think I can get a better flight out of it than we did in the 2nd test flight. I don’t think it’s going to be swooping and soaring but I think it can do better with some basic improvements like straightening the nose and extending the ailerons a little. 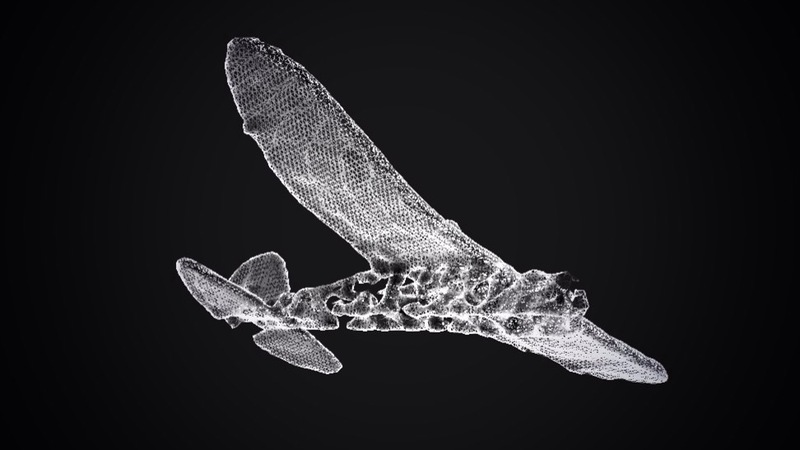 Then perhaps a new plane next year I have mentioned before the The Pilot Ace-40S might be a good one to build with the 3Doodler so I might just take my own advice. I have many other 3Doodler projects and even more non 3Doodler projects to get on with like messing around with the occipital structure sensor and perhaps something with Google cardboard. If I can get that 3rd test flight in this year that will be enough for now! Follow @MattBishere for regular updates.